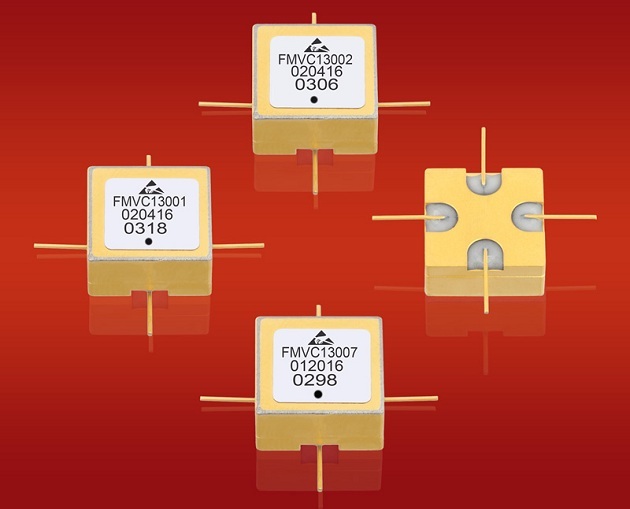 Fairview Microwave a supplier of on-demand microwave and RF components, has released 16 new voltage-controlled oscillator (VCO) models covering bands from 10 MHz to 4350 MHz. 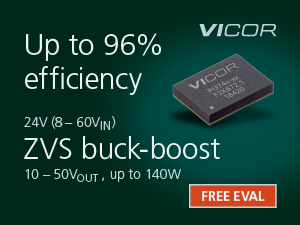 Unlike traditional oscillators with a single fixed frequency, VCOs allow the frequency of the output signal to be varied by adjusting the amplitude of the input tuning voltage. 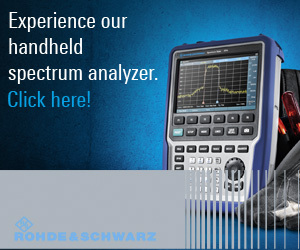 These products are used in military electronics, SATCOM, test and measurement and wireless communications. Typical applications include phase locked loops, function generators, frequency synthesizers, receivers, electronic jamming equipment and local oscillators. 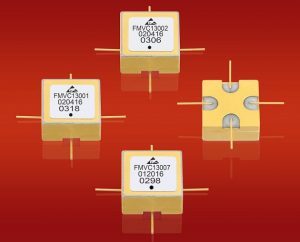 Fairview’s new voltage-controlled oscillators offer tuning voltages ranging from 0.5 volts to 20 volts, output power from +4dBm to +12dBm and supply voltage of 5Vdc to 15Vdc. Designs incorporate 50 Ohm internal matching for simple integration onto a circuit board, 2nd harmonics as low as -25dBc and phase noise performance as low as -120 dBc/Hz at 10 KHz offset. 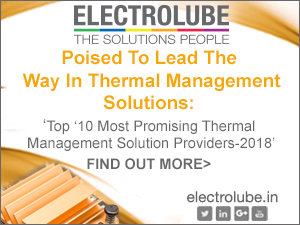 These oscillators come in a 0.5 inch hermetically sealed surface mount package designed to meet MIL-STD-883 and MIL-STD-202 environmental test conditions for shock, vibration and temperature cycle. 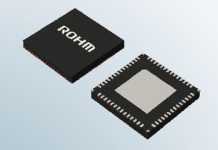 All models are RoHS and REACH and classified as EAR99. 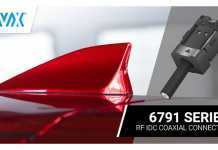 “Our 16 new VCOs deliver exceptional, highly reliable performance covering frequency bands from 10 MHz to 4350 MHz. 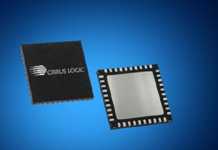 Rugged, SMT, hermetically sealed packages allow these oscillators to perform in any environment, even in the most demanding conditions,” said Tim Galla, Product Manager at Fairview. Fairview’s voltage-controlled oscillators are in-stock and ready for immediate shipment with no minimum order quantity.